Overall I had another excellent adventure with the redspokes group. This is my third trip with them and it once again exceeded my expectations of the trip. 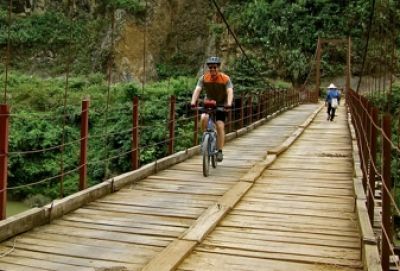 Laos is one of the nicest places to go cycling and there were some good climbs which presented some nice challenges. The cycling vs. non bike time was perfect and the rest day for Christmas in Luang Prabang was fun. Really nice mix of eclectic riders on the group and some fun nights!Well done redspokes and thanks for another unforgettable experience, will be back for another adventure next year. This was a great trip and I would happily recommend it. David was brilliant as the Tour Leader and his knowledge of Laos added greatly to the experience.I have many happy memories of a great group, a beautiful country and laughter. 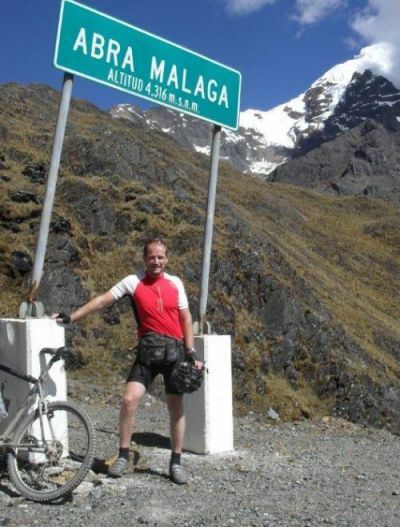 I really enjoyed the Peru experience, from the cycling & trekking to the scenery, culture, food and people. We had good comradery within our group, which included our guide (Eduardo), the mechanic (Alex) and our driver (Migel). Eduardo demonstrated excellent leadership and we put our 100% trust with him. He and his small team responded well to the needs of the group. The majority of the cycling was off-road mountain biking which I particulaly enjoyed (well, the downhills anyway!). . The Inca Trail was a highlight of the tour for me - much tougher than I had expected but also much more rewarding when we reached Maccu Picchu. Our guide (Jimmy) and porters looked after us well and luckily the weather was on our side too! 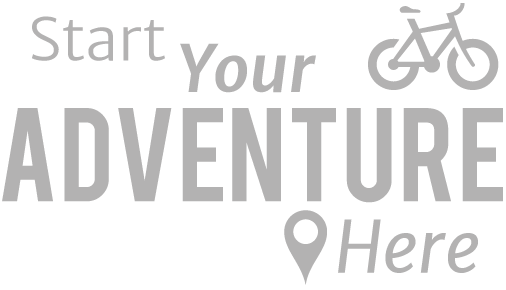 A trip with something for every kind of rider, from vast downhills of 40km, through long days of gravel roads by wild rivers to highly technical single track, all interspersed with a fascinating mix of historical sites, local food, thermal baths and a visit to a school at about 4000m above sea level. Our guide Eduardo had patience with the less adventurous while challenging the most competent among us. Never a dull moment, utterly amazing scenery and the sun shone every day!